Everybody knows the bundt cake, right? 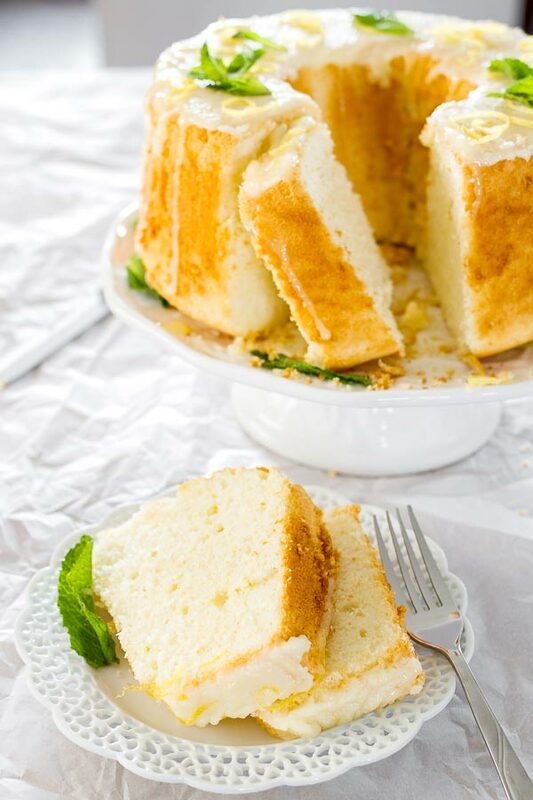 It is perfect for breakfast or simply as a dessert and it does not conform to a single recipe, you can create your own if you know what you’re doing. What I did not know at the time we were making it, is that you should not tell your wife that bundt pans come in a multitude of shapes. We became collectors almost overnight. However, some of the models we bought are cute, for example this rose shaped pan looks gorgeous but somewhat expensive and there’s so much cake you can eat in a month anyway. Still, we definitely enjoyed making them and what other better way of bonding with za wife than baking something together (watching a game might work too if you’re lucky). 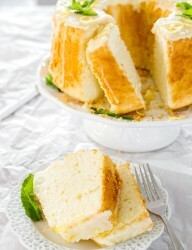 If you want to make this recipe, we used the classic 10 inch angel food cake pan. So finally, yeah! Forget about the sugar and all the calories contained in this little piece of sweet indulgence, a happy marriage starts in the kitchen. You can also use food blogging as a sell point if your cooking skills are weak, but that’s another story for another time. lol Enjoy! Cake looks yummy. What size bundt tin please? Thanks. It’s a 10 inch angel food cake pan.